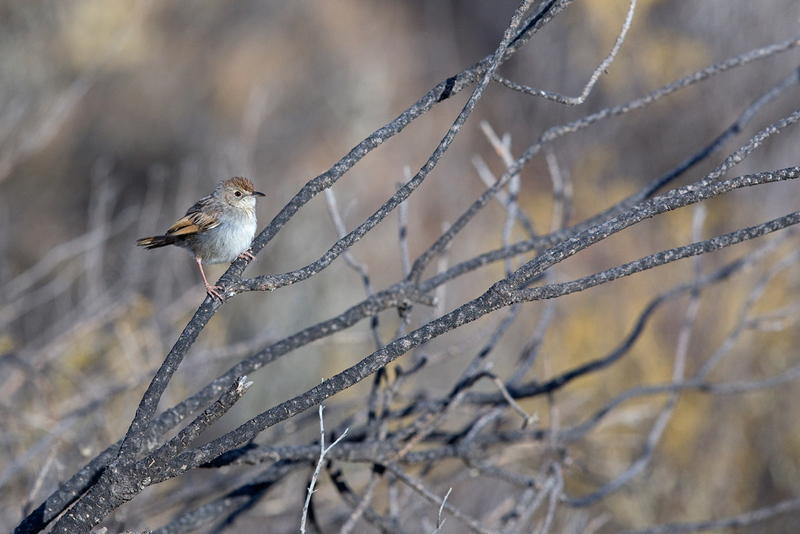 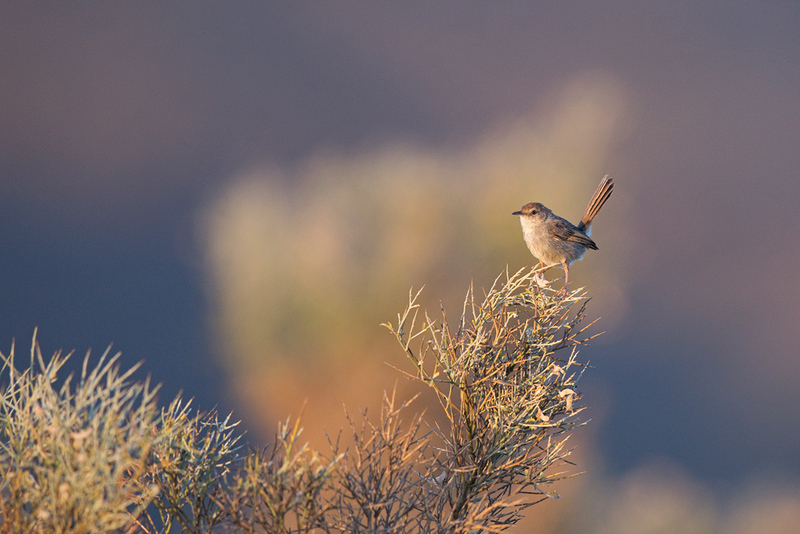 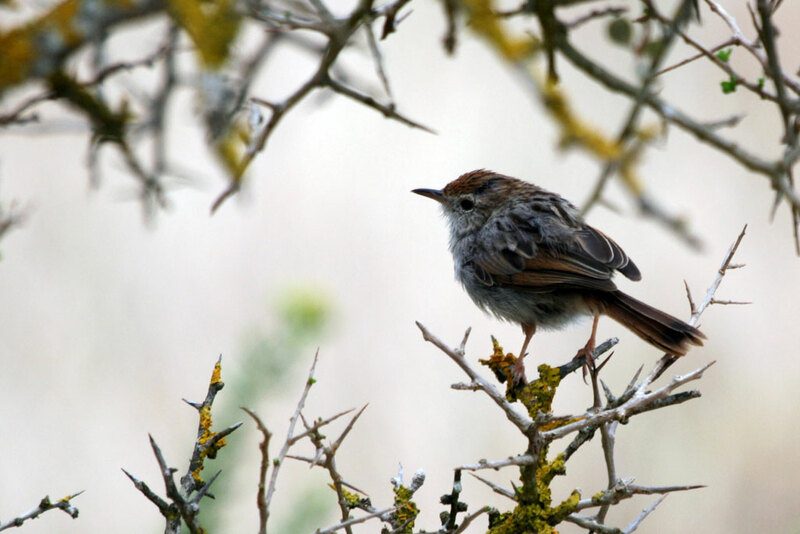 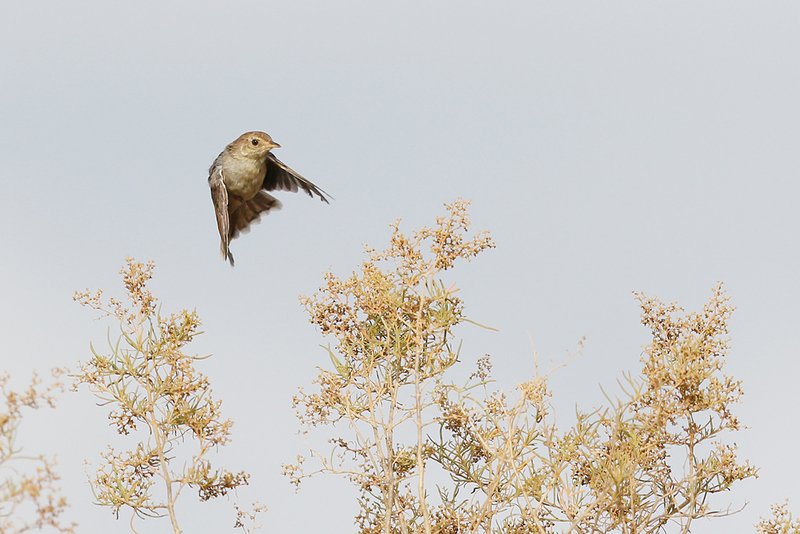 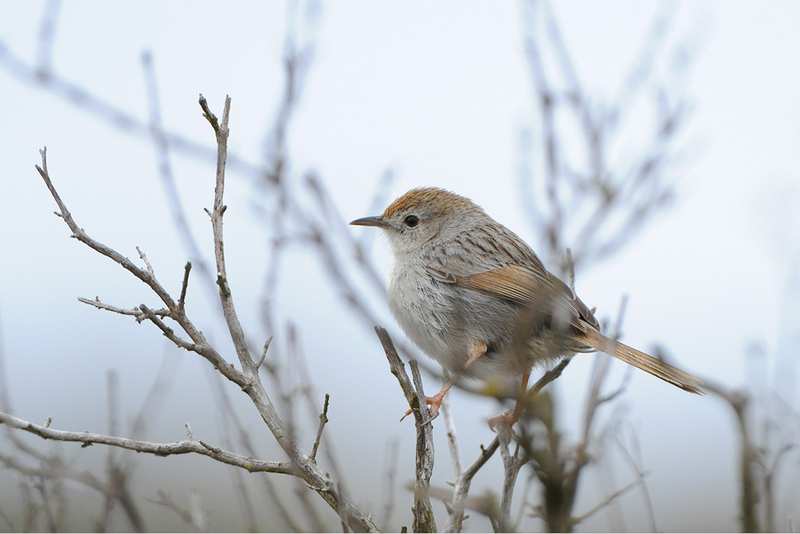 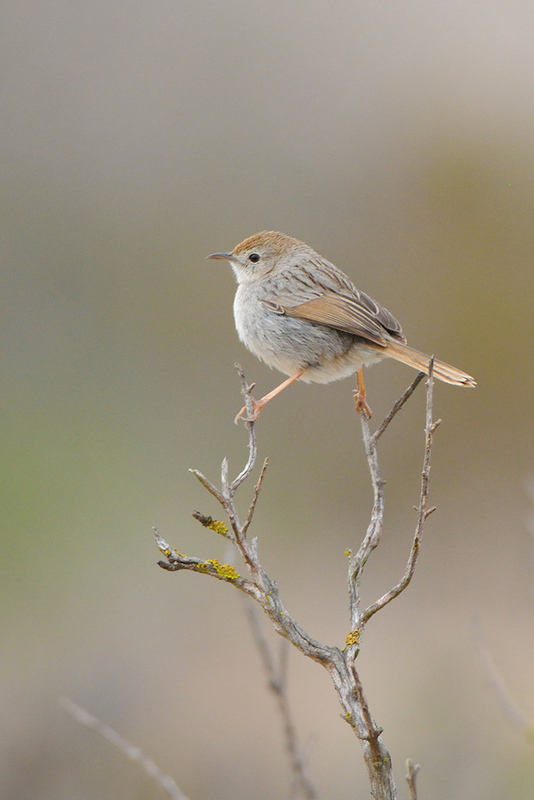 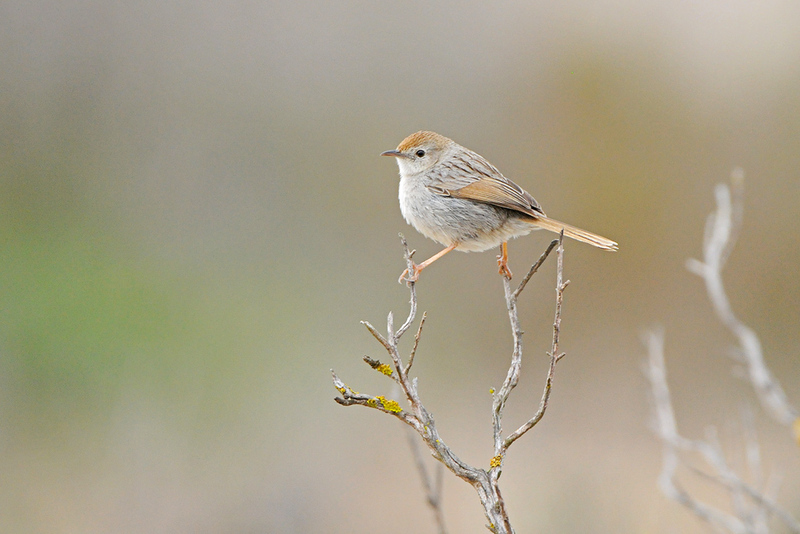 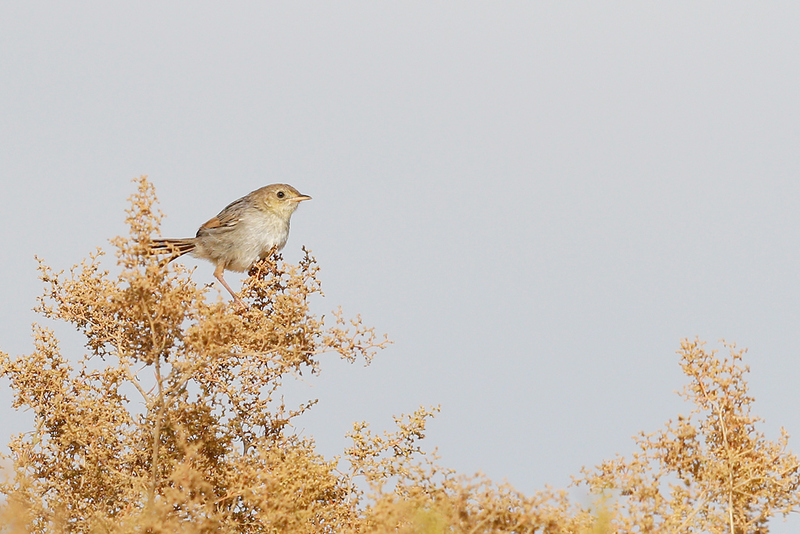 This cisticola has greyish underparts, a greyish back and a rufous crown, tail and wing panel. 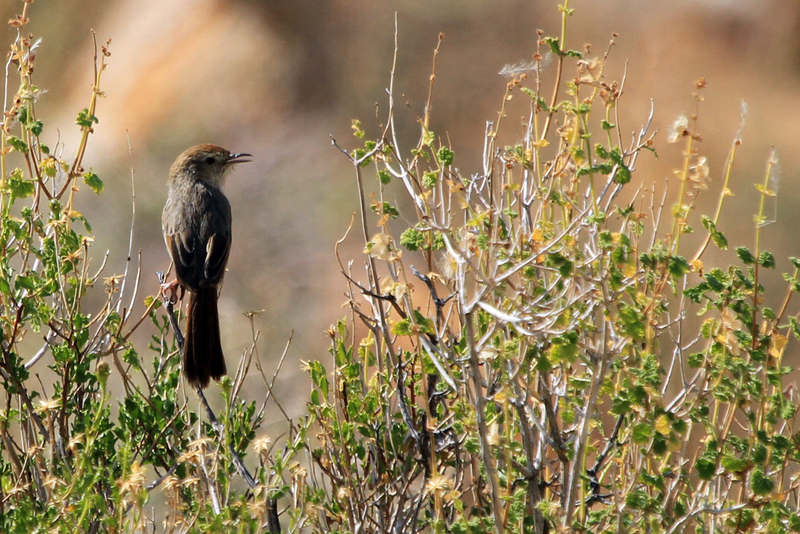 Its grey back and longish tail, and fynbos and karoo scrub habitat, make it fairly easy to distinguish from any similar looking family members. 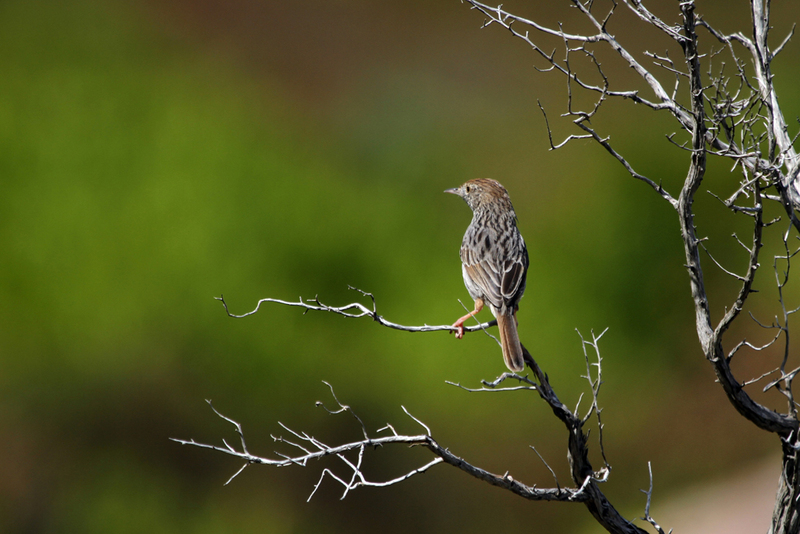 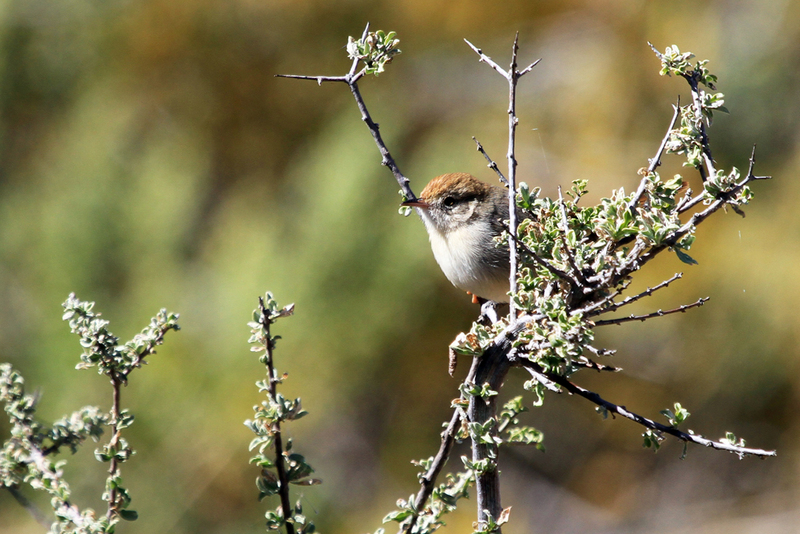 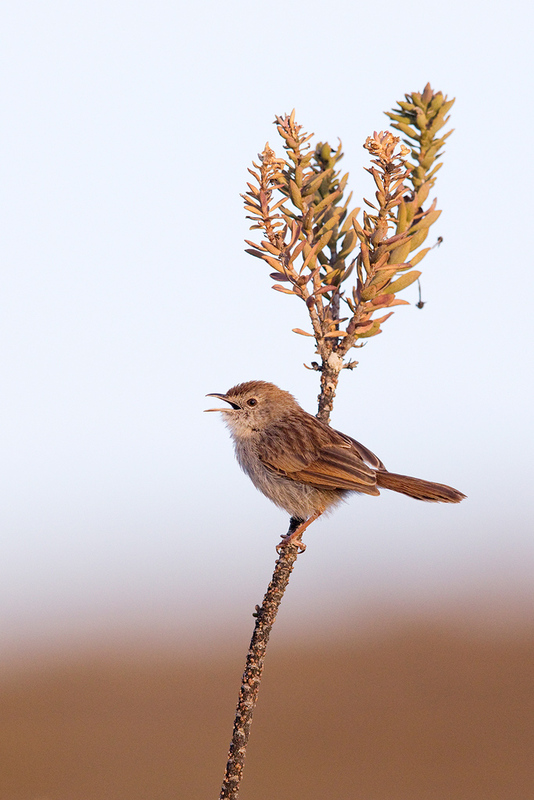 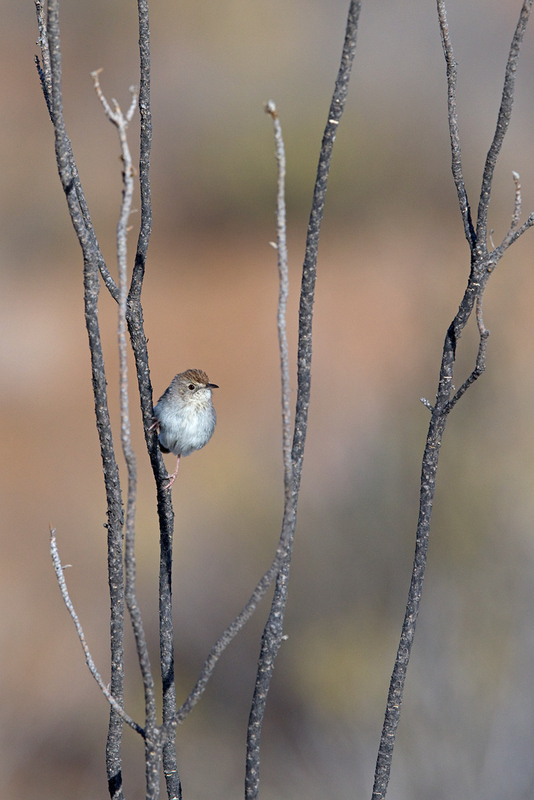 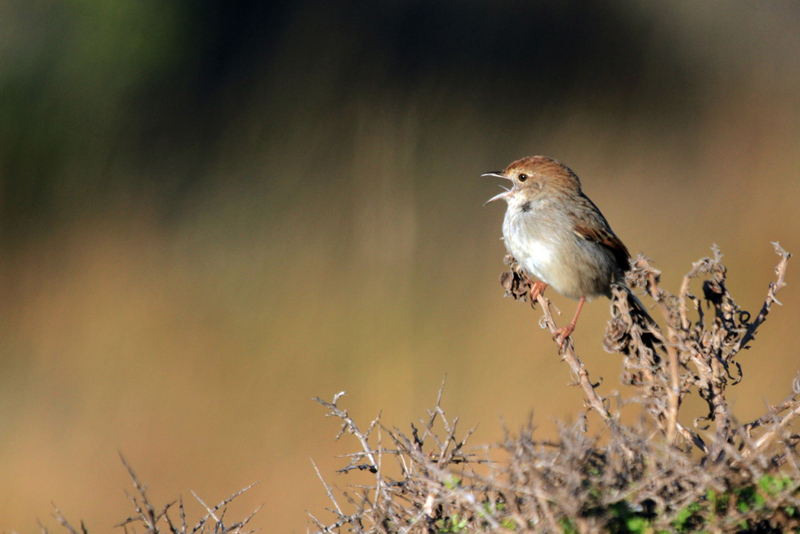 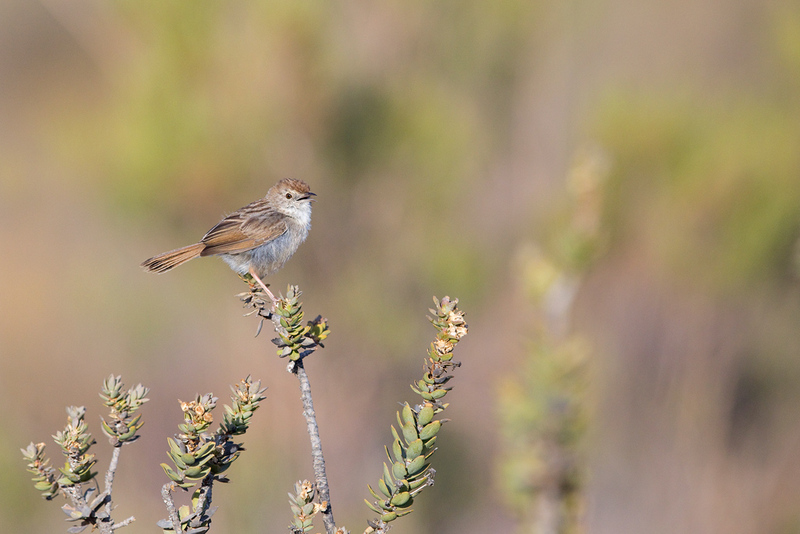 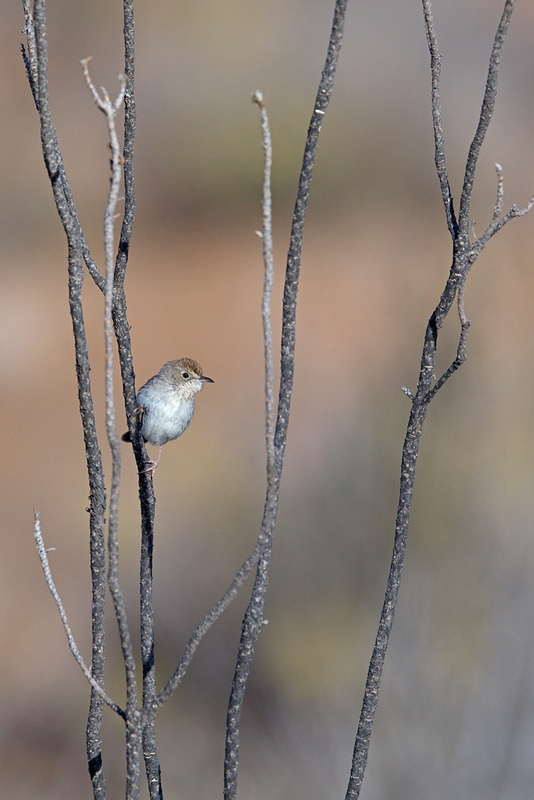 We first recorded this cisticola in November 2010 while investigating the West Coast National Park in the Western Cape. 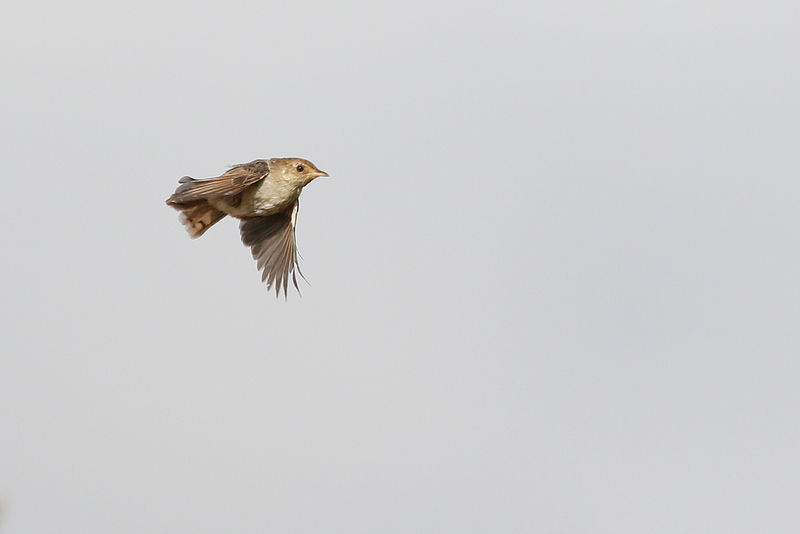 We had great sightings of this bird while walking from the Geelbeck restaurant to the salt marshes.